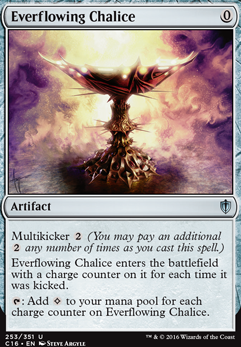 : Gain for each charge counter on Everflowing Chalice. Copy and past it to check out a budget list. I'd like to mention 2 things. 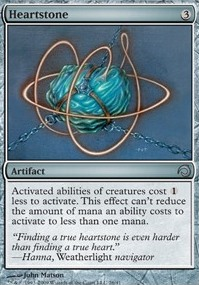 The mana rocks you include should be able to enter untapped. Worn Powerstone won't work, and neither will Everflowing Chalice (it loses its charge counters if you flicker it with Brago). Second, like Oblivion Ring that has an ETB effect and SEPARATE effect to return the card are easily broken with Strionic Resonator . It goes like this. Brago's ability goes on the stack. Everything gets flickered. Your O-Ring targets something. On the stack of the O-Ring target, copy Brago's ability again. Everything gets flickered. 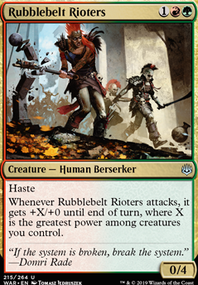 Now the leaves the battlefield effect resolves before the ETB, meaning that its target gets exiled permanently. Imagine that with Parallax Tide or Parallax Wave . It gets nasty. Angel of Serenity anyone? 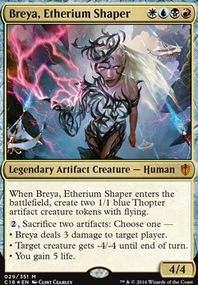 Surge Node and Coretapper are basically mandatory for this archetype, and its worth remembering that WOTC are balancing around Everflowing Chalice and Astral Cornucopia pumping out a lot of mana. 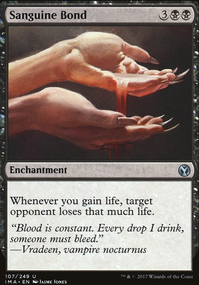 If you are seriously looking at making it work in a super budget way, Throne of Geth and Tezzeret's Gambit should be the top end of your deck, while the rest aims to win before vast amounts of mana would have been relevant. This means focussing on one clear strategy- I'd reccomend Shrapnel Blast / Atog / Slag Fiend , but Shriekhorn mill is also an option. 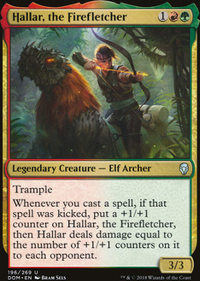 If you are prepared to drop another ten bucks, you can make something fantastic built around Saheeli, Sublime Artificer who releases soon- copying onto Surge Node is strong. Hey, congratulations for your new deck! 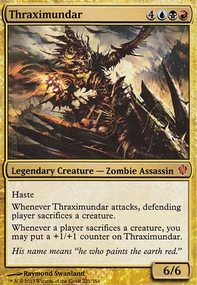 EDHRec.com is a great source of upgrades for your deck. 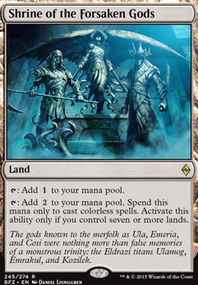 Some notable inclusions you might consider: Everflowing Chalice and Astral Cornucopia for crazy ramp.